The cheapest Spring Training game this weekend is between the Milwaukee Brewers and Los Angeles Dodgers at Maryvale Sports Park in Phoenix on Friday afternoon. 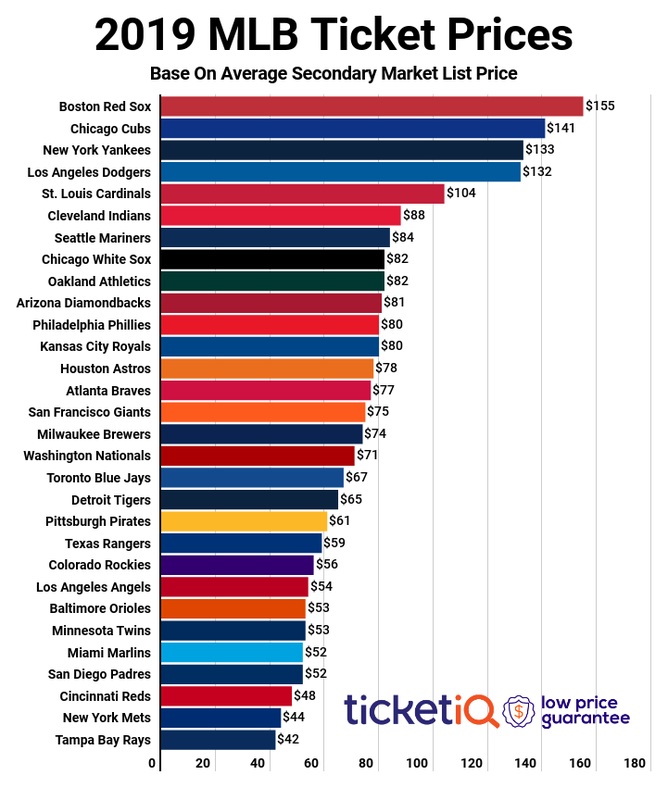 You can get in the door for as low as $8 as the Brewers host a World Series contender. Pop Punk favorites The Movielife are in the midst of the US portion of their reunion tour. Friday night sees the band at the Theatre Of The Living Arts in Philadelphia. With over 200 tickets available on the resale market, brokers are in panic mode, selling them for as low as $3. An incredible bargain for one of the late 90’s and early 2000’s pop punk heavyweights. The 2015 MLS season kicks off this weekend, and while there’s large ticket prices in cities like Orlando and Kansas City, the FC Dallas home opener is the league’s cheapest game this week. Dallas will take on the Earthquakes and a family of four can grab tickets for the intimate Toyota Stadium at under $50. What’s better than the beach and some Cali-infused reggae dub punk? The world’s premier tribute to Sublime will take the stage as Badfish brings the party to Orlando on Friday night. In what’s the cheapest remaining date on the tour, tickets can be had for as low as $7. In an absolutely shocker to make this list, tickets for Meghan Trainor’s Friday night performance in Toronto can be had for as little as $12 on TicketIQ.com. Considering her shows in New York, Boston and Kansas have marked a near $200 average ticket price, fans in ‘Zona should feel lucky to catch the “Lips Are Moving” singer at such an extreme discount. Trainor's “That Bass” tour continues throughout March.